Cutting a Lady in Half – Civil War Style. 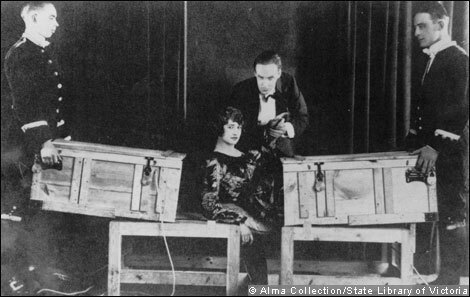 In the 1920′s Illusionists & Magicians shocked the world as they introduced a revolutionary effect where a lady was stretched out on a table and cut in half! Held in place on a Civil War Amputation Table by members from the audience Juliane of Intrigue theater will represent a country divided in half by North and the South. Sean-Paul will recruit two volunteers from the audience – one to play the part of a union soldier and the other a confederate. Juliane Fay of Intrigue theater will lay down on a replica of Dr. Alvah Jackson’s surgical amputation table. The Confederate and Union Soldiers will strap her down to the table the same way they would to a patient before performing an amputation. Using Civil War Swords and blades Sean-Paul the Illusionist will then Cut Juliana Fay in Half. Then symbolic of our divided country – the two soldiers will pull the body apart in two pieces. Come to intrigue theater to see this Historical and Factual presentation of this consummate Illusion. This effect may only be in the show through Halloween night – so get your tickets now. 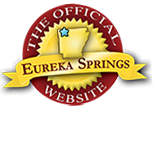 See it for yourself at Intrigue Theater in Eureka Springs. 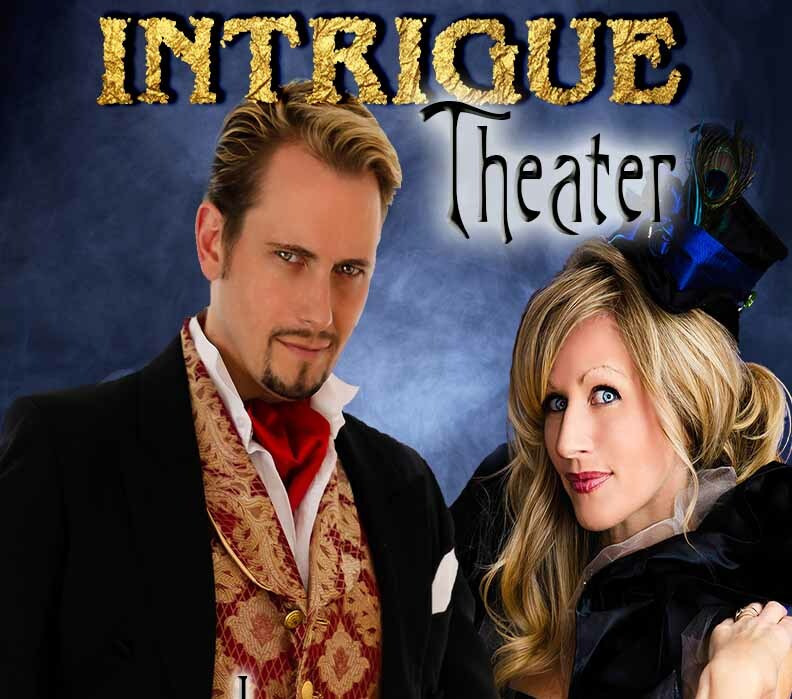 Intrigue Theater performs in an intimate venue. Exclusive Experience on Friday Nights. entertains them with Close-up slight of Hand and Mentalism. There is a Dress Code for this event – Dress Comfortably but please no Shorts or T-shirts. Witness the Magic and Mystery take place right before your and sometimes right in your hands. Just as with the Stage show of Intrigue Theater – this is an experience that can not be had without going to New York, Los Angeles, or Maui! This entry was posted on October 11, 2013 by estcblog in Arts & Culture, Attractions, Ghosts, History.